Two line golf poems, such as the Twines I occasionally write for Twitter, are short. But what about really short golf poems? 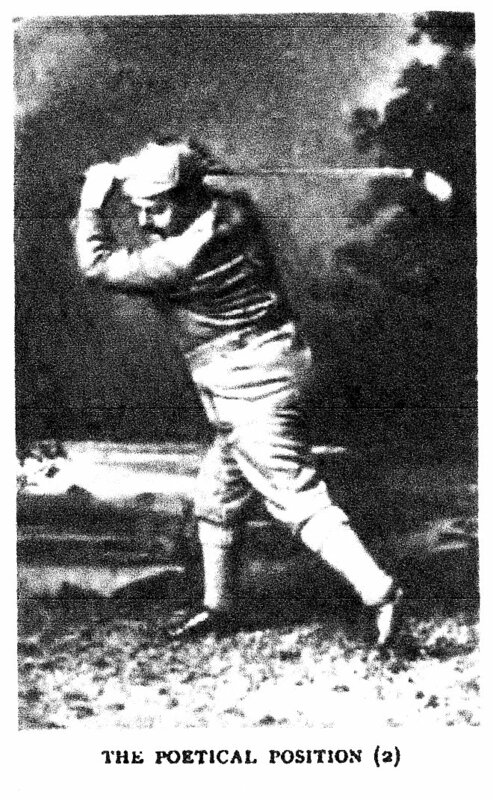 If you would like to share your two, three or four word golf poems, please leave a reply. It shouldn’t take long. 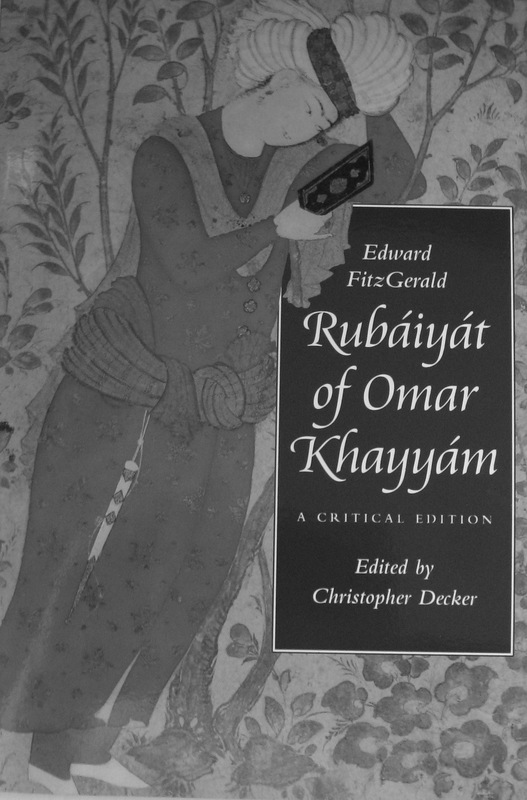 Filed Under: golf, golf humor, golf poetry books, Golf Twines, humor, poetry, sports poetry, The book "Golf Course of Rhymes" Tagged With: golf, golf humor, golf poetry, golf poetry books, Golf Twines, humor, poetry, rhymes, sports poetry, The book "Golf Course of Rhymes"
Was Omar Khayyam a Golfer?